Founded in 1953, Carlson Hydraulics is headquartered in Wichita, Kansas. 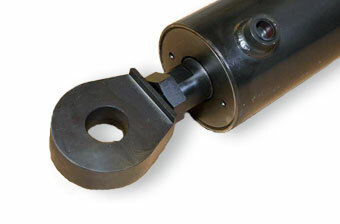 We are dedicated to manufacturing welded hydraulic cylinders. Over the years Carlson Hydraulics has gained the reputation for quality, cost efficiency, and exceptional service to the customers that we serve. Although our roots began in the agriculture market, we have grown to become a major supplier to OEM accounts such as oil field equipment, construction machinery, mobile equipment, material handling equipment, and many other types of manufacturers that require hydraulic cylinders in their applications.